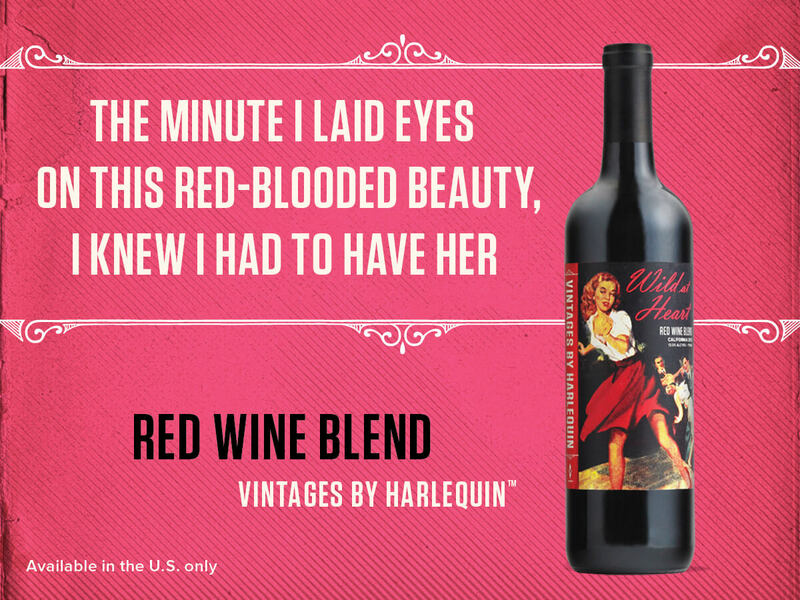 As Jezebel reports, Harlequin is bringing out wine under labels based on their earliest pre-category covers. 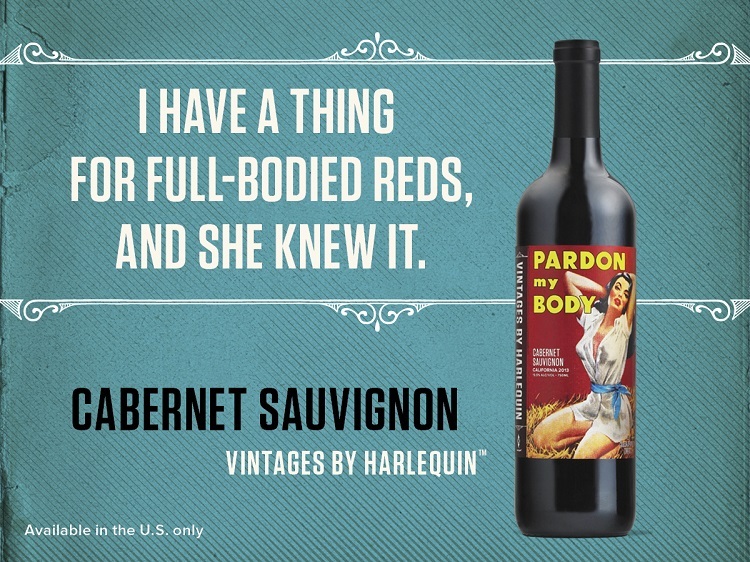 No doubt a way to monetize and reinforce some romance genre clichés, without having to worry about paying a dime to the authors or illustrators from the original book. 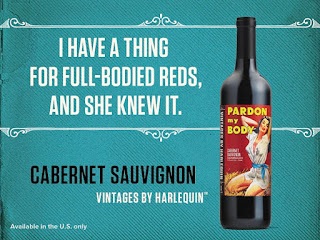 And as for the advertising slogans. Um, yeah. That's not actually very romantic at all IMHO. 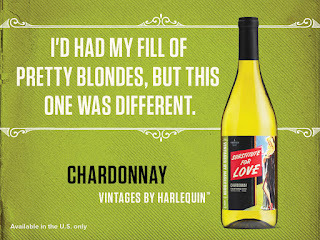 More sort of literally objectifying and all three advertisements clearly position the consumer as male. 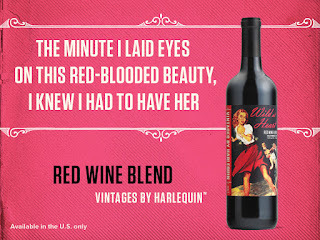 Of course if someone wanted to send me some Vintages by Harlequin I would not be above trying them out. 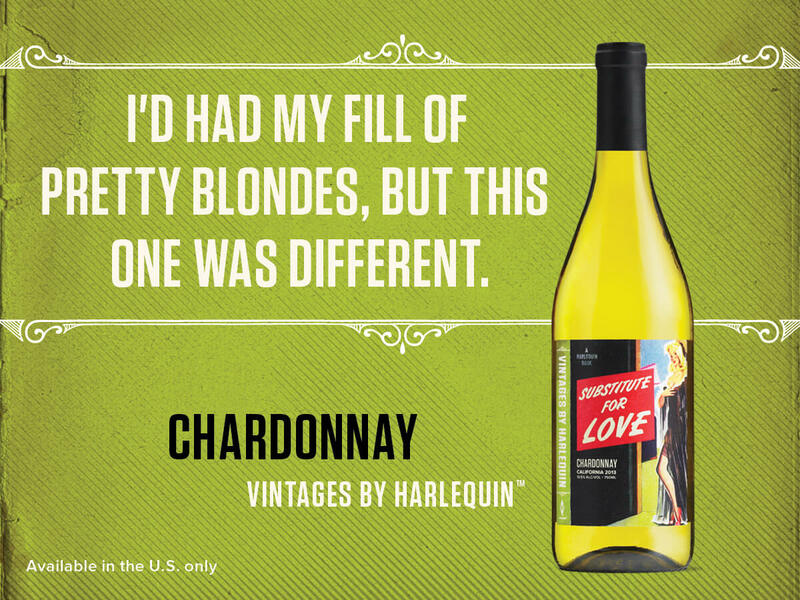 But when it comes to parting with my own money, I will wait and see what the Amazon reviews say first... and they would have to be pretty damn good to get part an advertising campaign that also seems strikingly "vintage", and not in a good way.